We are very friendly and polite. 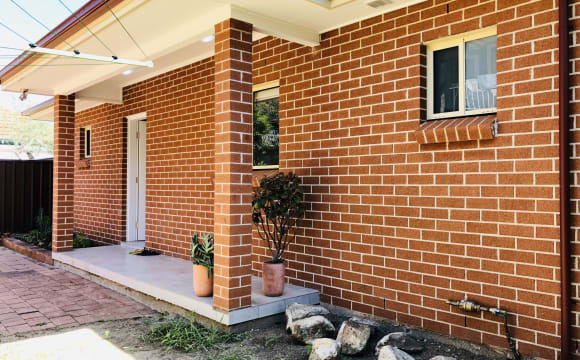 Flat is within walking distance to Burwood and Strathfield train stations, shops and located in a friendly neighborhood. Close to shops and train station 2 bedroom unit inside security building. Lift access and undercover secure parking. One bedroom available for rent at $300 per week. You will have your own private room. Furnished and all bills included. 4 weeks bond required. 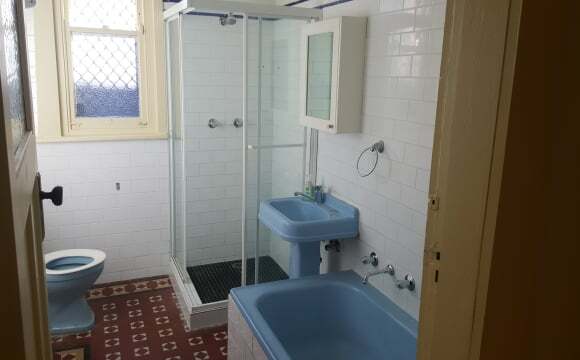 I have a spacious double room in Burwood (all bills included) and is ready to move in straight away. 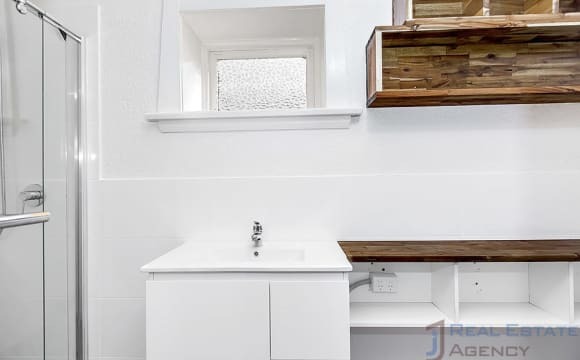 LOCATION - 8 minutes walk to Burwood Train Station. 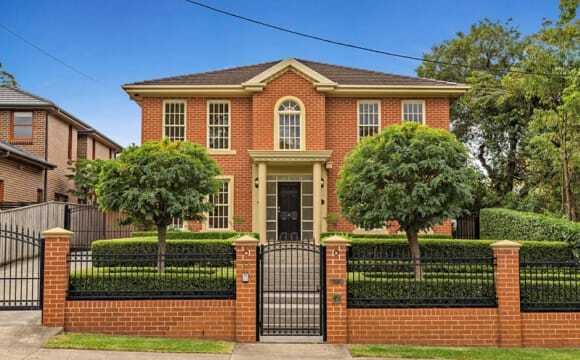 - Moments away from Burwood Road and short walking distance to Westfield, restaurants, cafes, parks and gyms. THE HOUSE - 5 Bedrooms and 2 Bathrooms. - Furnished throughout with a fully equipped kitchen. - Outdoor area. - Laundry facilities. - Culture of the house will be clean and tidy. - Regular Professional cleaner. YOUR ROOM - Your own fully furnished private room with a Queen Sized bed - Free unlimited WIFI - All bills included in rent (Internet, water and electricity) TERMS - 4 weeks Bond + 2 weeks rent in advance. 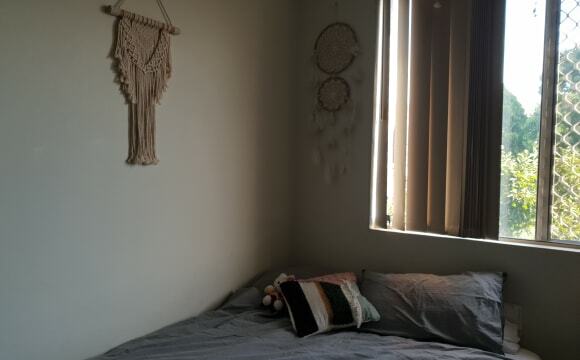 Fully furnished room for short term 2 - 3 months rent. Flexible with move in date! - available now! 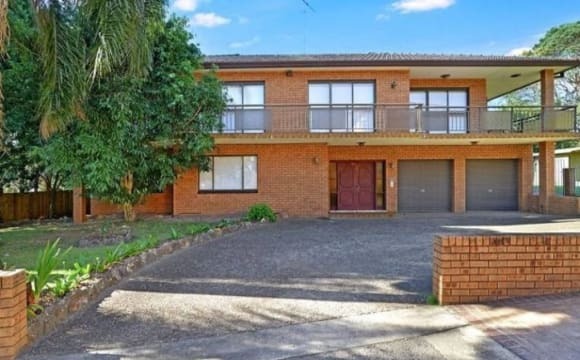 Walking distance to Burwood &amp; Strathfield stations. Walking distance to parramatta road, burwood Westfield, parks &amp; cafes. The apartment is in a quiet position. We are lucky enough to get good morning and afternoon light coming through our spacious apartment. Secure underground parking available, Wifi and bills are included in the price. AVAILABLE NOW- price negotiable so please message me! $250 for a single, $310 for a couple. 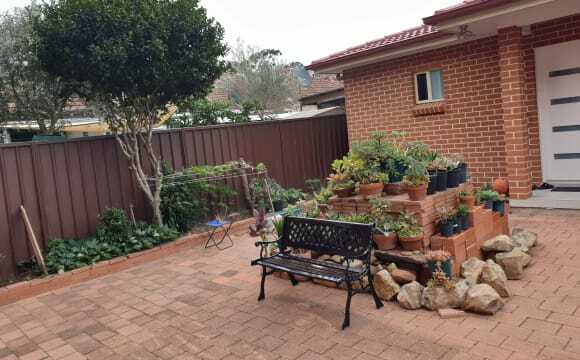 Large double sized Furnished room or you can bring your own, equipped, 2 minutes to Burwood Station, 3 or 4 minutes to major shopping centres Library, Post Office, BBQ in the Burwood Park , I feel I am dreaming that all amenities are very close by. This historical terrace features 4 bedrooms, one of them has a elegant balcony which you are going to be in. We are all respectable adults who can willing to share things what you need. No interference no binge drinking, smoking, friends sleep over nights are allowed. A room available in the whole fully furnished unit with two little court yards (one for you!). Convenient, clean and quiet with available Wi-Fi access, outdoor pool, gym etc. I could also negotiate a car park space if you own a car. Close to shops, schools, park, public transport (train station is within 2 minutes walk!) etc.I would like sharing my place with someone for at least 6months for $300 a week (bills included). The room has a built in wardobe and double bed. You'll have your own separate bathroom with bath tub and a shower and separate toilet. Close to the train station and take you in 10 minutes to the City. Bus 400 (airport) just in the corner. LUXURIOUS GRANNY FLAT Brand new two bedroom luxurious granny-flat enjoying an abundance of natural light throughout. Perfectly positioned within Burwood’s dynamic heart, premier schools and Westfield shopping centre. – Two double bedrooms, ensuite and built-ins – Expansive living area boasting tiles flooring – Stone kitchen, electricity cooking and plenty storages – Two bathrooms in each and indivitual bedroom – Internal laundry, ample storage – Low maintainance with tiles flooring front and back – Quite &amp; Peaceful area – Within moment’s walk to Burwood train station, parks, entertainment facilities, picturesque parks and Westfield shopping centre. 5 minute walk to Burwood train station! Spacious master bedroom in a bright, airy and quiet apartment for rent. 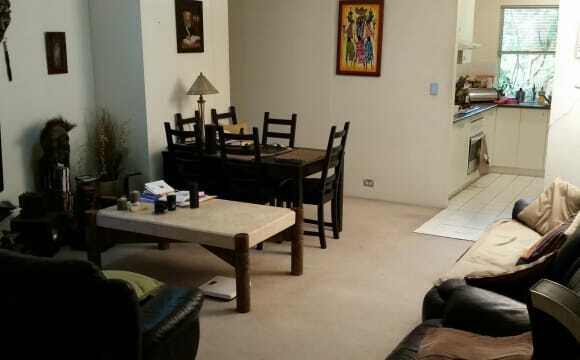 This fully furnished apartment is a 3-5 minute walk from many restaurants, Asian grocers and Woolworth's. 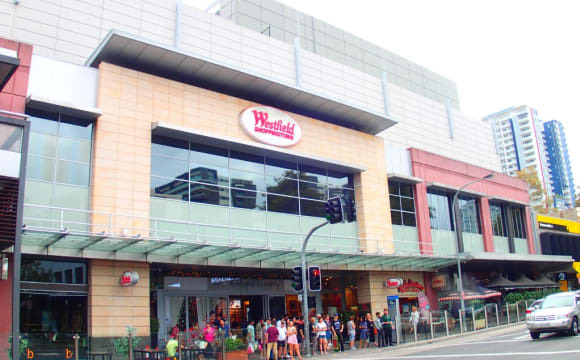 Westfield Burwood is just a 10 minute walk. Express trains to Central take 12 minutes. Your room has one queen size bed, with a comfortable mattress (Ikea HESSENG Pocket sprung mattress), a 3-door wardrobe, a dresser, a study desk, 1 chair and a book shelves. No pets please. A dedicated parking spot may be available starting mid-year for a reasonable fee. You will be sharing a spacious kitchen with 2 full-size fridge, gas stove, brand new washing machine, good-quality kitchenware, a very cosy lounge and a full bathroom. The room is available for ONE person only. Only $275 per week, unlimited wifi is included in the rent, but gas and electricity bills will be shared among 3 tenants. The room is available to move in at the beginning of April. Please text or email if interested with some information about yourself. A twin room is available in Burwood from today. Rent $140 bond $280 there are 3bedrooms and 1bathroom. only 2people live here at the moment.They are from Vietnam and Korea. Here is a very clean and good flat. Your housemates are students and full time workers. They are quiet and friendly. 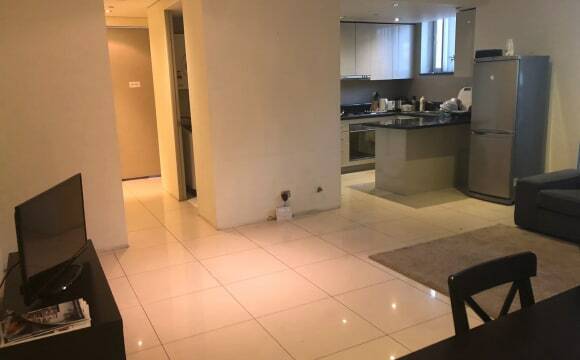 free unlimuted wifi all bills included 5mins walk to Burwood Station 2mins walk to Westfield shopping centre. Very convenient location. please feel free to contact me.